Are you in year 3 or above and are interested in playing netball, please come along to one of our training sessions at GMH, drop by and give it a go! 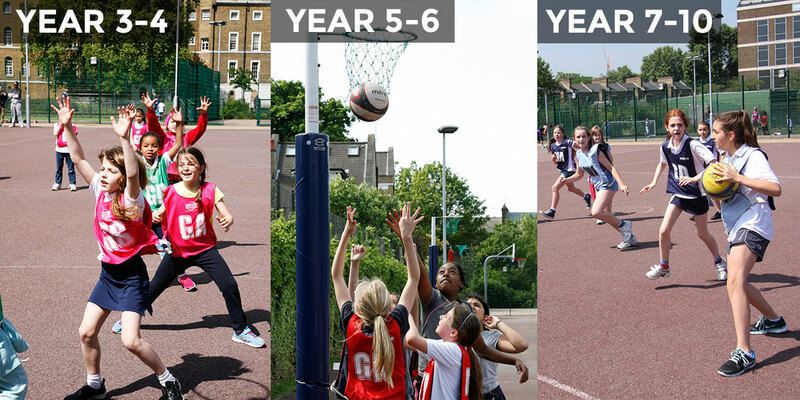 We aim to make our junior training sessions fun and enjoyable, while at the same time improving skills – from fitness and teamwork to netball game tactics. We will always include some match play in our training sessions. Our sessions are open to girls of all abilities. SPRING TERM 19: 12th January until 30th March 2019 (no sessions 16th and 23rd Feb during half term).